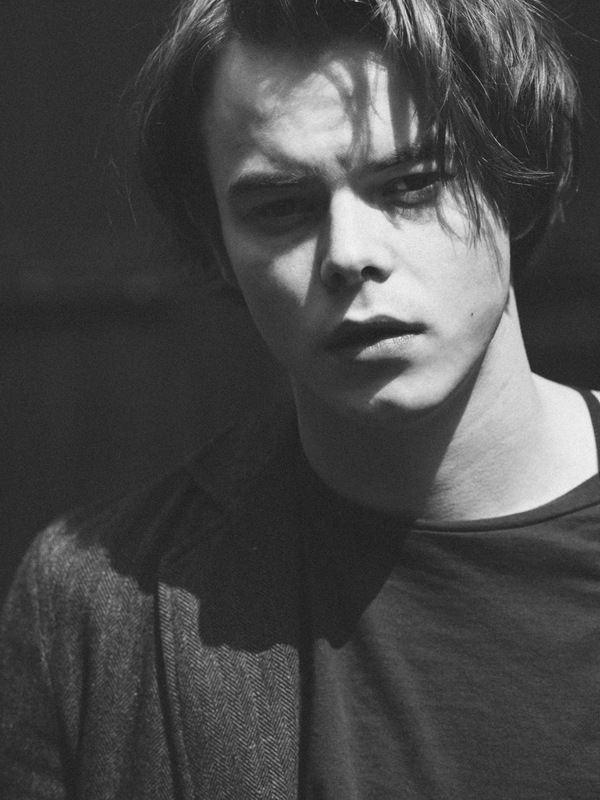 BBC One announces The Elephant Man, a two-part drama starring Charlie Heaton (Stranger Things) as Joseph Merrick – better known as The Elephant Man. Commissioned by Piers Wenger, Controller of BBC Drama, and Charlotte Moore, Director of BBC Content, the 2 x 90’ series is produced by New Pictures and written by Neil McKay (Moorside). The Elephant Man follows the compelling and extraordinary life of Joseph Merrick from his working-class beginnings in Leicestershire, through the work-houses, music halls and freak shows that punctuated 19th Century culture and society; to his time at the London Hospital and his vital friendship with Dr Frederick Treves. Starting with his birth and ending with his death, McKay’s adaptation covers the true events of Merrick’s personal odyssey, his extreme courage, determination and human dignity despite challenges arising from his disability. It explores the mysteries that surround Merrick and the man behind the myth. Joseph Merrick has been the subject of many medical studies, documentaries and works of fiction. Born in Leicester in 1862, at the age of 5 years old he began to develop physical deformities to his skin, face, arms and feet. When he was 11 years old, his mother died from bronchopneumonia, his father soon remarried and by 17 he was a resident of the workhouse after his relationship with his father deteriorated. Seeking to escape the workhouse several years later, Merrick found his way into a human oddities show in London where he was exhibited as ‘The Elephant Man’. He met Dr Frederick Treves in 1884, after he had witnessed Merrick being exhibited in a shop across the road from the London Hospital. Treves brought Merrick to the London Hospital where he lived until his death in 1890, aged 27. There have been numerous depictions of Merrick on stage and screen, with the first performance originating from David Schofield in a 1979 play written by Bernard Pomerance. It was a definitive performance with many well-known actors taking on the iconic role since, including David Bowie, Mark Hamill, and most recently Bradley Cooper for his West End theatre debut. In 1980, David Lynch directed John Hurt in the lead role in a motion picture picture based on Merrick’s life for which it won BAFTAs for Best Film and Best Actor. The Elephant Man (2×90’) is produced by New Pictures (The Missing, Requiem, Indian Summers, The Innocents) for BBC One in association with all3media International. The series is directed by Richard Laxton (Mum). Executive producers are Elaine Pyke and Charlie Pattinson for New Pictures with Paul Unwin and Tommy Bulfin for BBC. Producer is Tom Mullens (Poldark). The series will be filmed in Wales with transmission due next year. Additional casting will be announced in due course. all3media international will handle international distribution.